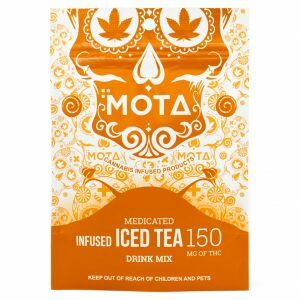 View cart “Mota 30 mg CBD Caps” has been added to your cart. 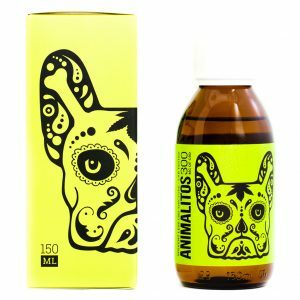 WHY BUY FROM CANNA farmacy? CANNAFARMACY is dedicated to providing the best natural alternatives to pharmaceuticals. We pride ourselves in only working with most experienced cannabis cultivators along the West Coast. We understand the growing need for medical cannabis across the country. Our goal is to provide every person in need with high quality and affordable products. We ship with Canada Post Xpress Post shipping – fast, reliable, and trackable. We answer questions and concerns quickly. We won’t leave you hanging! We accept payments through secure Interac E-transfers.